Mark your calendars! 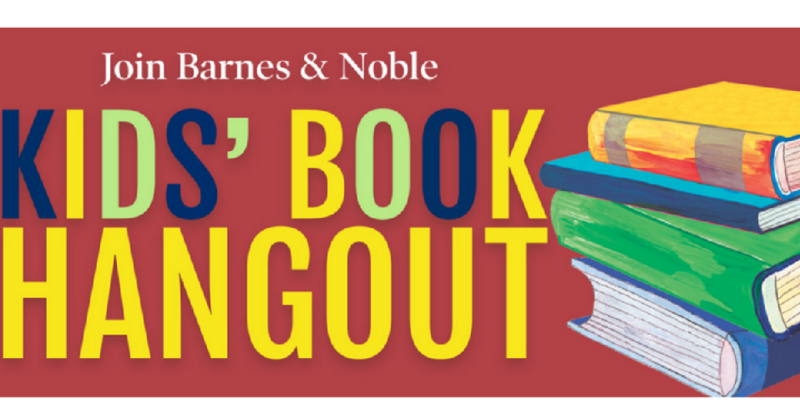 Head to your local Barnes & Noble store for the Kids’ Hangout Event on 10/20. This is for children grades 1-6 to celebrate imagination with a day of activities, free swag, and 20% off featured titles in-store! This event is valid on 10/20.